We love our food in Turkey! We believe that Turkish cuisine is one of the best and healthiest cuisines in the world. At Cooking Classes Bodrum we offer recreational cooking holidays in an idyllic setting near Bodrum, overlooking the ancient Bargilya lagoon, where even the birds choose to rest on their journeys to the south. Turkish cuisine is a melting pot of traditions and cultures, developed in the fertile lands at the heart of human civilization. There are endless varieties of recipes, with each region, town, and neighborhood having their own unique food traditions. In Bodrum we have access to fresh produce and seafood all year round, making it the place to take a cooking class and to learn about Turkish cuisine. We specialize in Aegean Turkish cuisine, which is mainly based on olive oil dishes and vegetables and herbs. Our cooking classes are an ideal holiday activity for those interested in healthy eating and unlocking the health benefits of the Turkish way of eating. We have many options for menus and can tailor our cooking courses to suit a wide variety of diets. Our main objective is to share our delicious cuisine with people who want to learn about new cultures through food, and to make our cuisine part of your life in your kitchen back home. We want to welcome you to join us in this journey of learning, experiencing, and tasting and to have fun with like-minded people at our daily, weekly, or weekend cookery courses. We also warmly welcome non-cooking partners and friends at our residential cooking classes and offer them a chance to paint alongside our resident artist or just relax and enjoy the area, which has much to offer including beaches, vineyards, and beautiful scenery. Cooking Class in Turkey that would bring mostly olive oil and vegetables to your table. 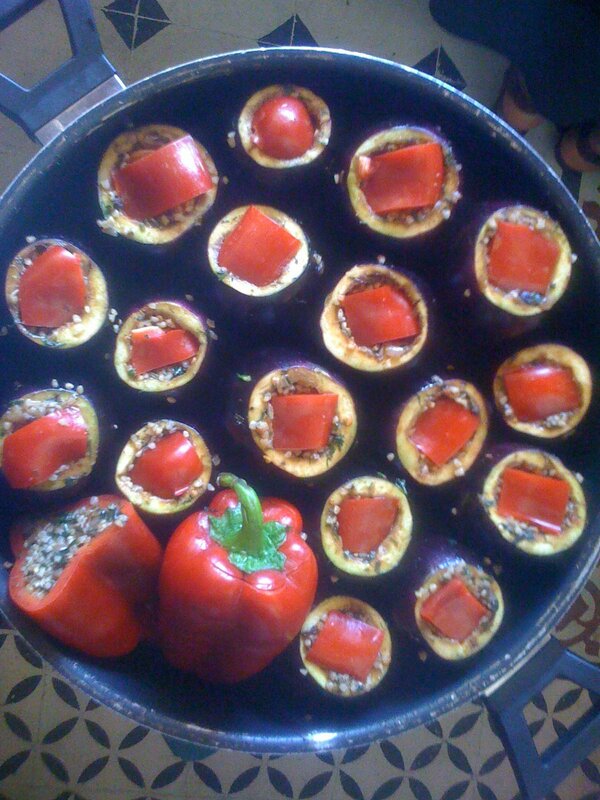 Cooking Class in Turkey, that teaches Turkish home cooking.